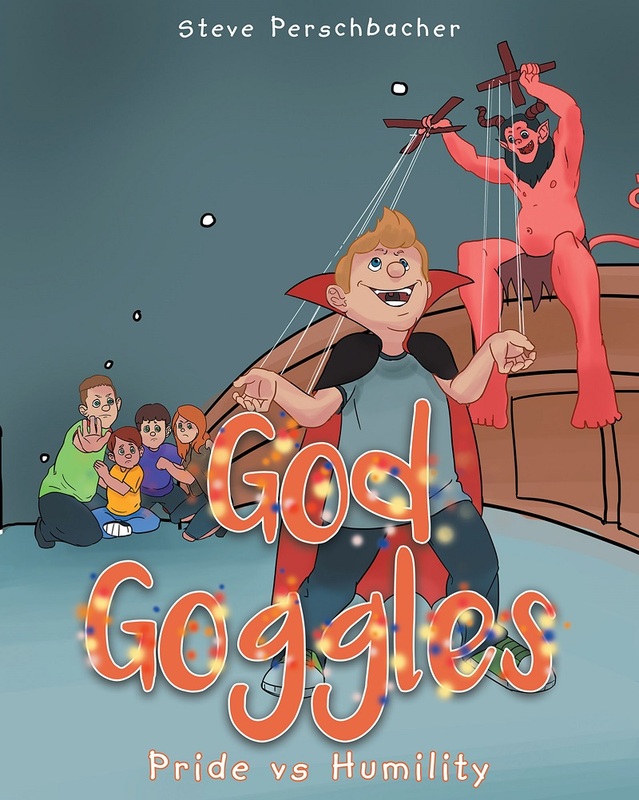 God Goggles started off being about the seven deadly sins, but with God steering my heart, it has been shown to me that the series can be used for every problem or issue this world throws at us from pride, anger, lying, peer pressure, drug use, death, divorce, relocation, etc. The possibilities are endless through God. Come along for the ride . . . With these courageously daring goggles, you will be able to see the hope and peace of the Lord. This book is dedicated to Our Lord and Savior Jesus Christ, my wonderful wife, Tina, and beautiful boys, Gabriel, Luca, and Niko. And with a special heartfelt thanks to Christian Faith Publishing. The God Goggles and other sins of this world. Next up is Anger vs. Love.